Microsoft’s Chromium-based Edge browser is still in its early days, but unlike the old Edge browser, it already has the option to reset the browser in the Settings. 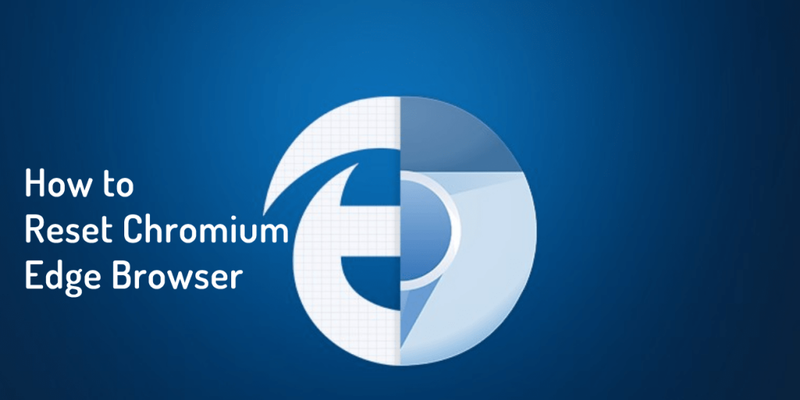 The Edge Insider preview version of Chromium Edge browser is available to download. 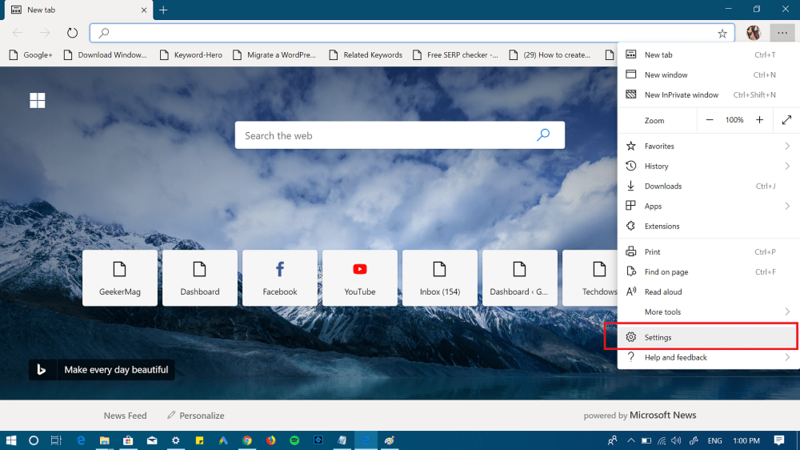 While using the browser, if you observe that it is not working correctly or its performance dropped mysteriously, then in this situation the only solution is to reset the Edge browser. 1. Launch the latest version of Chromium Edge browser on your computer. 2. Click on the Settings and more icon (Three dots) available on the upper right corner, from the menu select Settings. Note: This will not clear your favorites, saved passwords and the browser history. The process will take few seconds to reset Edge browser. 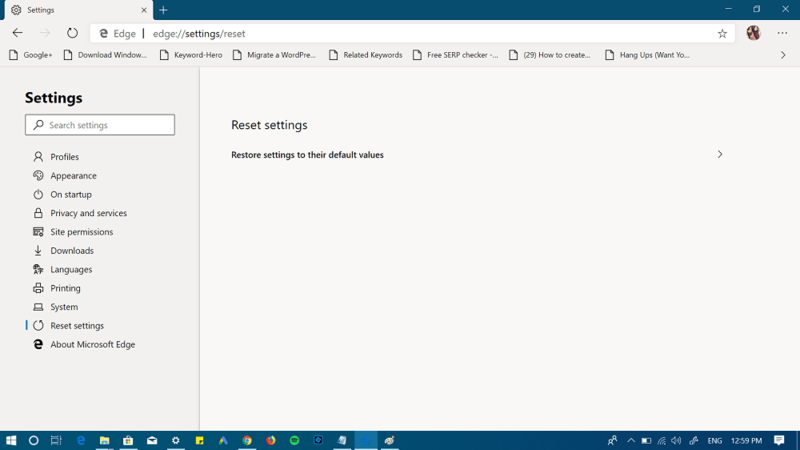 Find this blog post on how to reset Chromium Edge browser handy? Let us know your thoughts in the comments.